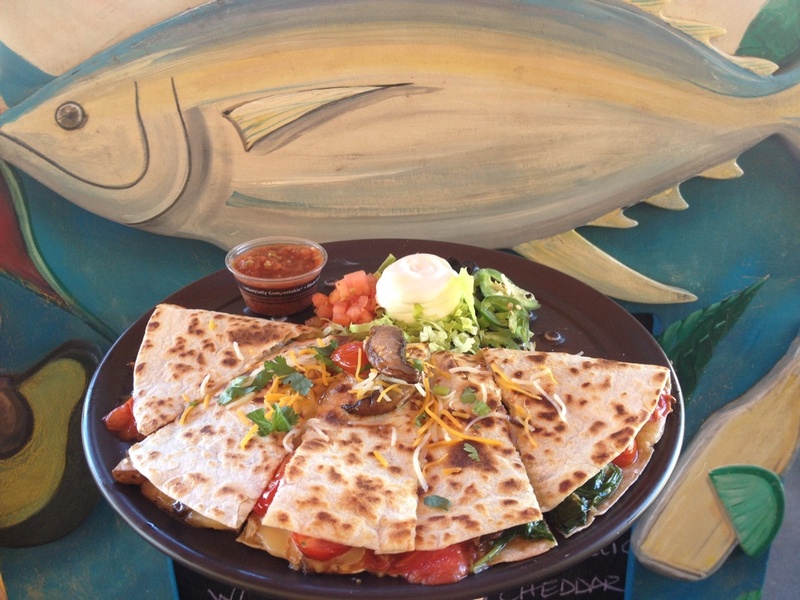 Milagros is the perfect spot to refuel with delicious Southwest grub or to grab a refreshing drink in Paia Town — Come join us! The best from the Southwest! 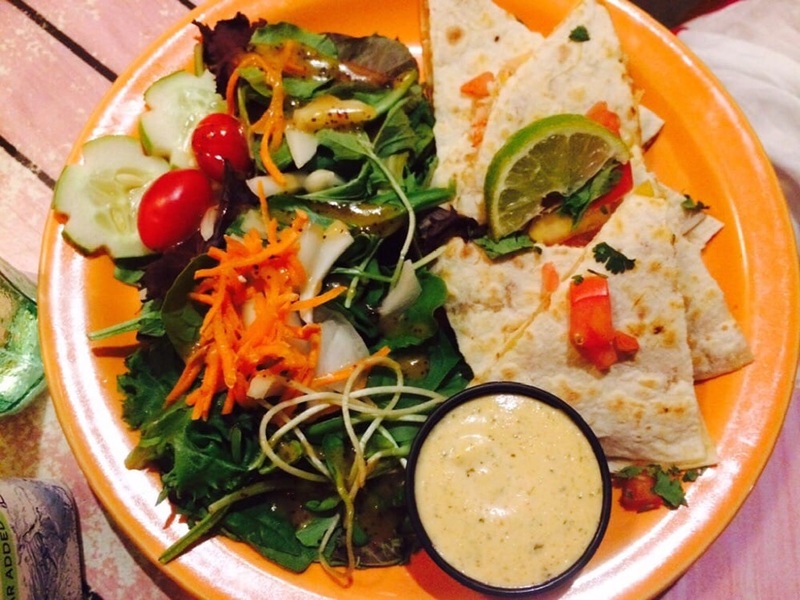 We serve all your favorite Tex-Mex dishes: Burritos, Enchiladas, Tostadas, Quesadillas, Chimichangas, Fajitas, Tacos, as well as fresh-caught fish, and garden salads. 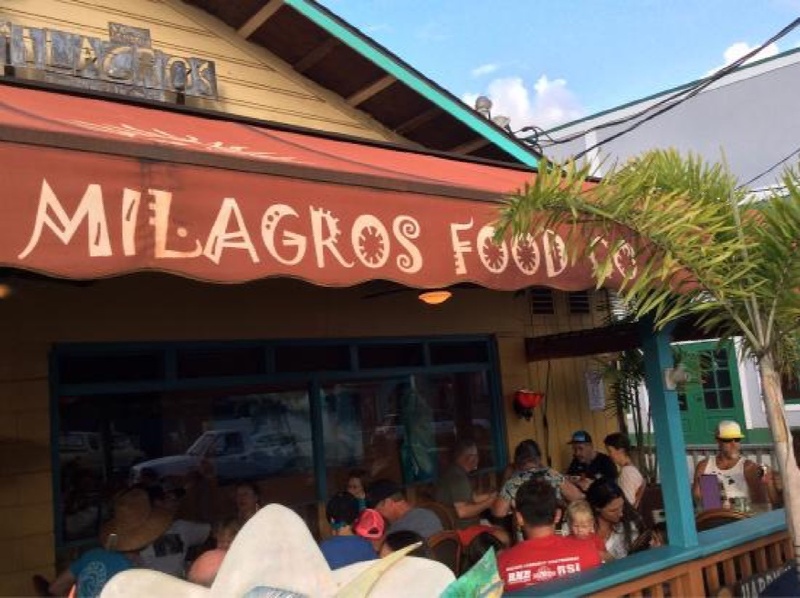 Get the best from your Paia visit at Milagros’ outdoor patio. 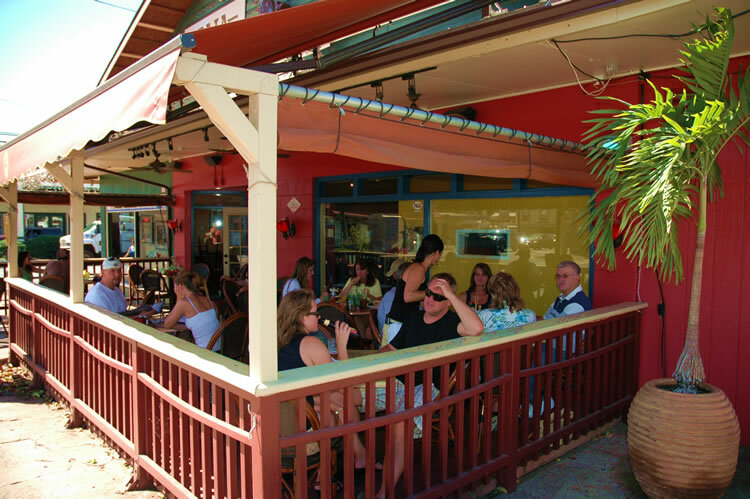 The covered sidewalk-side seating right at Paia’s main corner provides great people watching and the perfect place to gather. We’re serious about our tequilas! 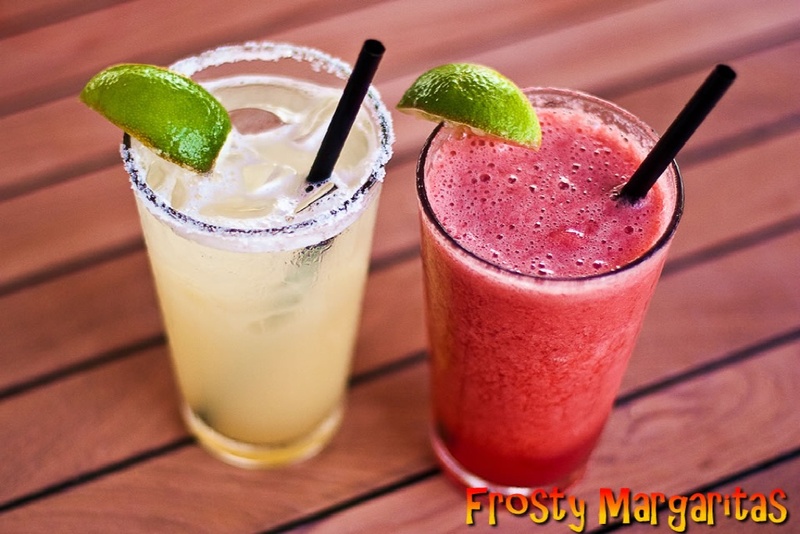 Enjoy the finest selection of top-quality tequilas on Maui! We offer the best from Patron, Joe Cuervo, Herradura, Hornitos, Don Julio and more! 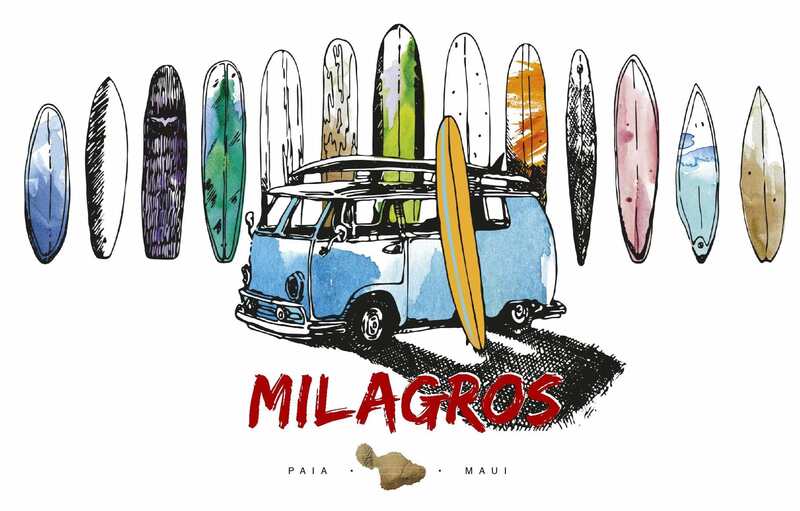 See what visitors and locals are saying about Milagros, and why we're known for the best happy hour and the largest selection of tequila on Maui.